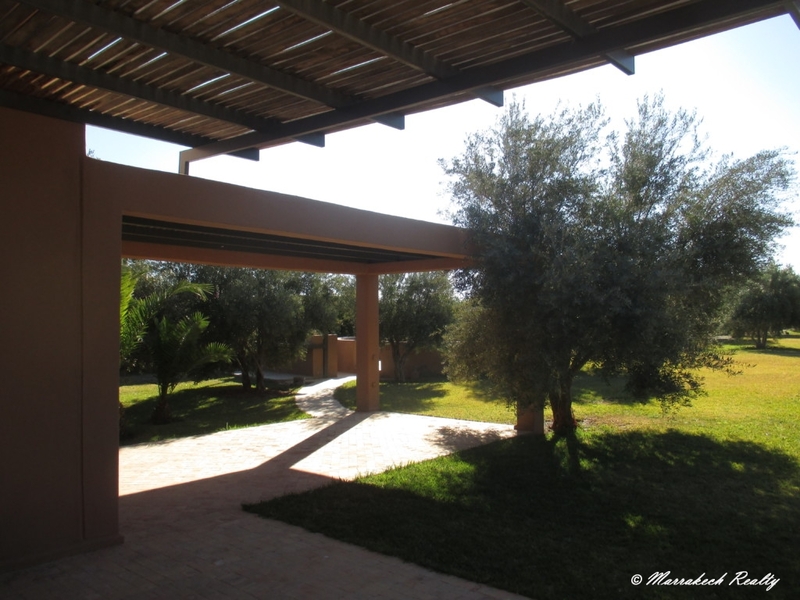 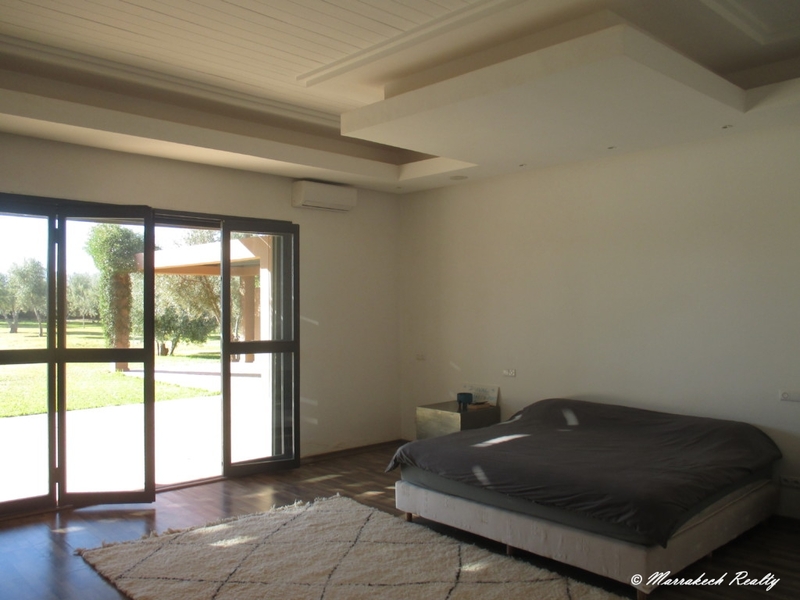 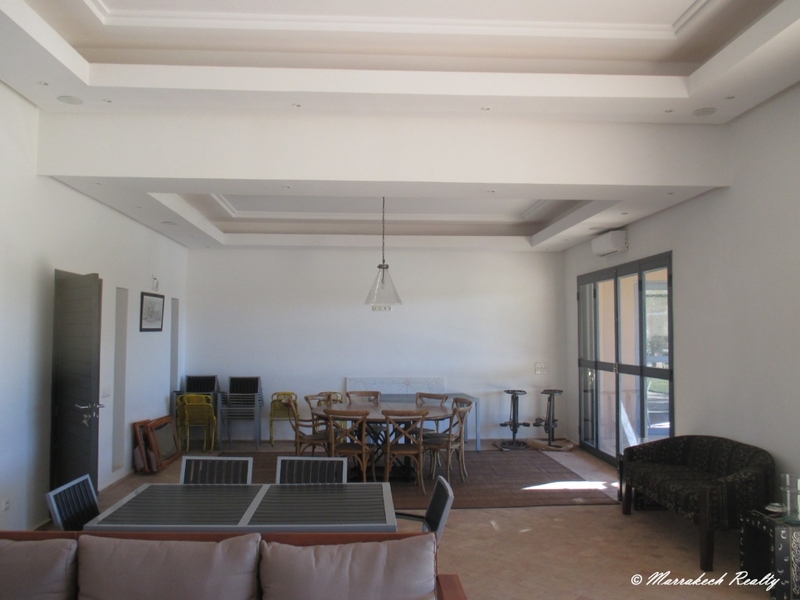 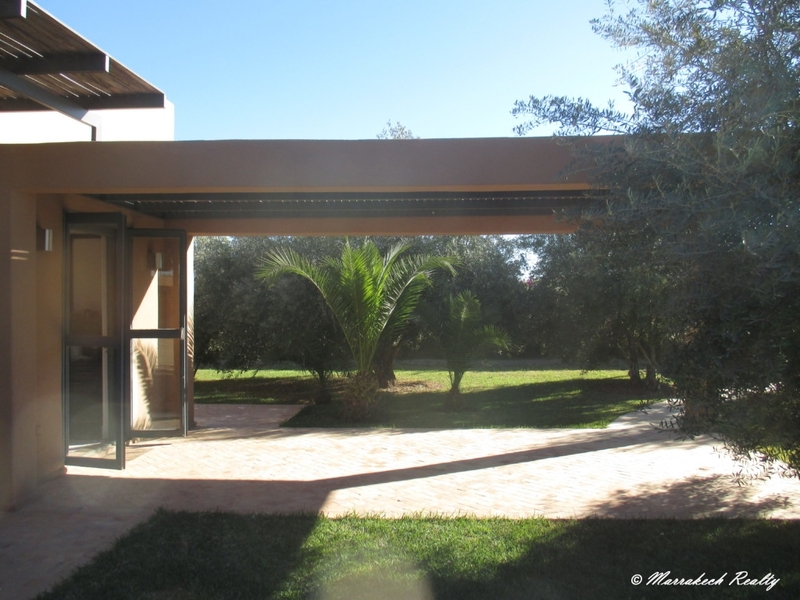 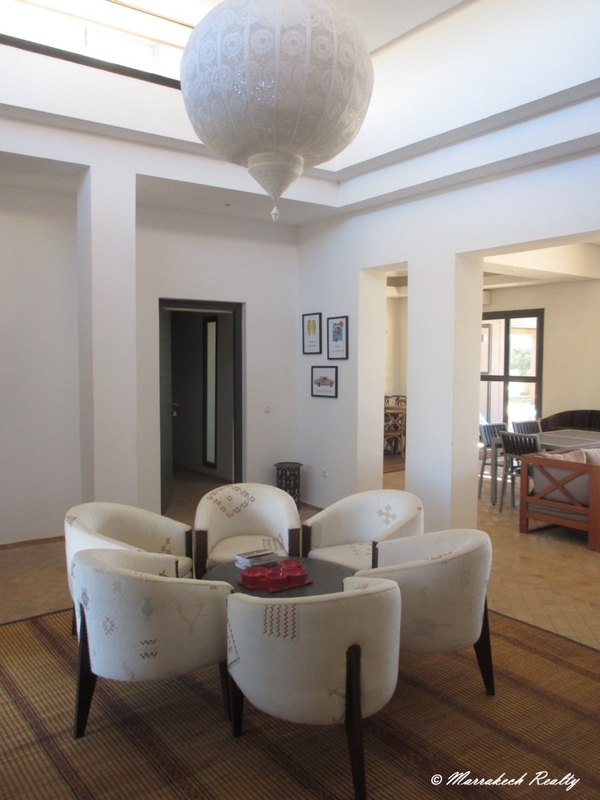 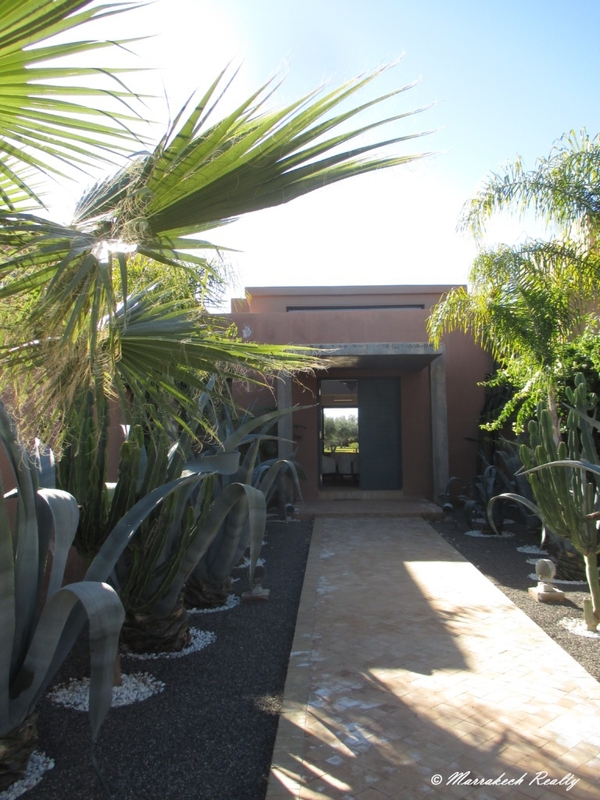 This attractive single-level villa is located less than 30 minutes from Marrakech. 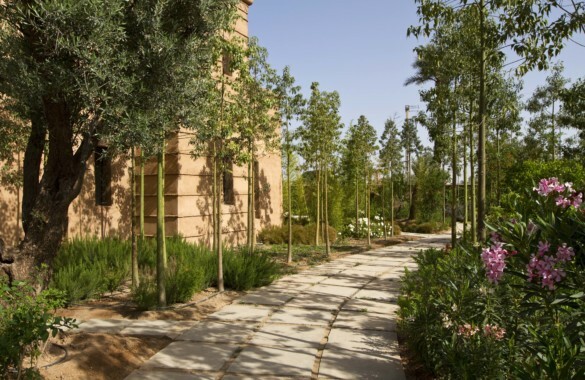 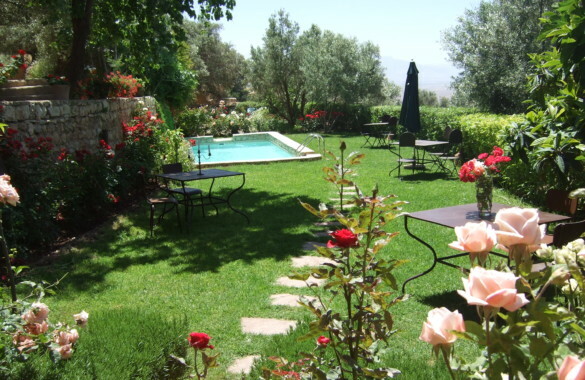 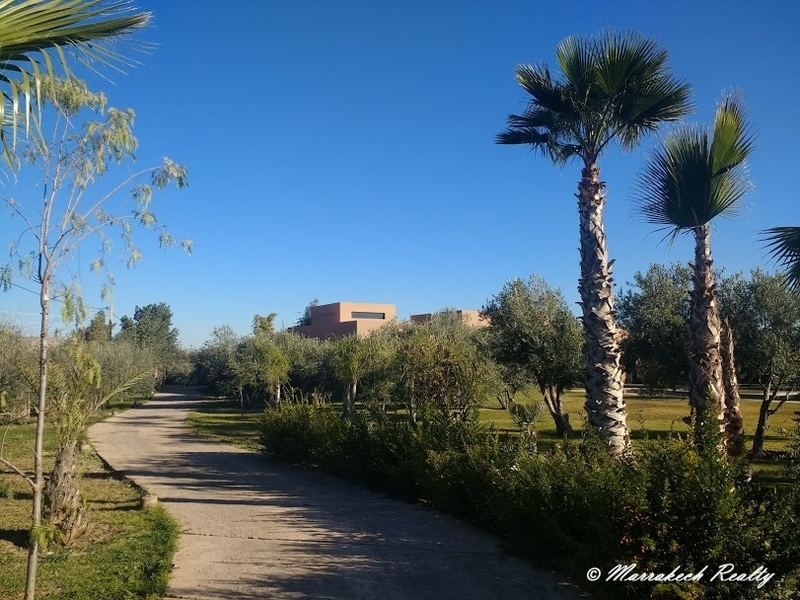 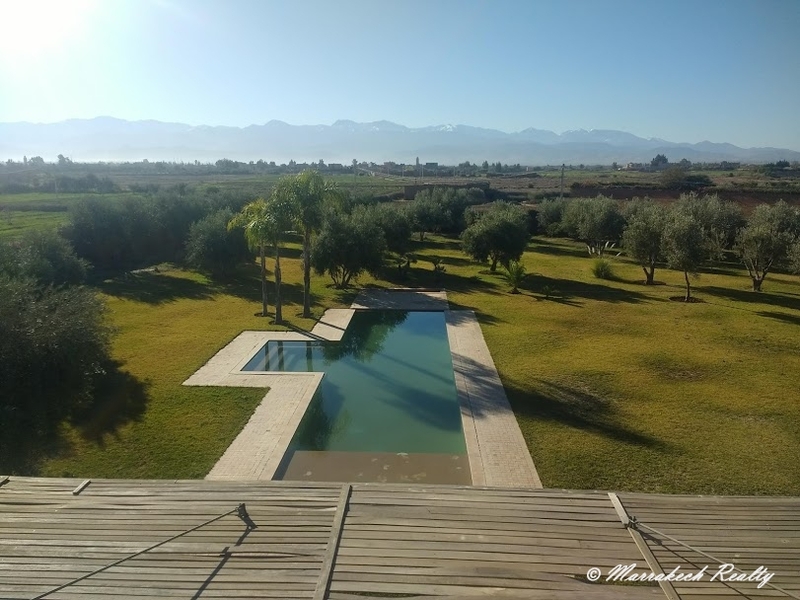 The villa, set on a nicely manicured 8 500m2 garden, comprises 4 large bedrooms, a living room/diner with a vast covered terrace facing the swimming-pool and the Atlas mountains.The property also includes an al fresco dining area with barbecue, a 3 vehicle garage and a guest pavilion. 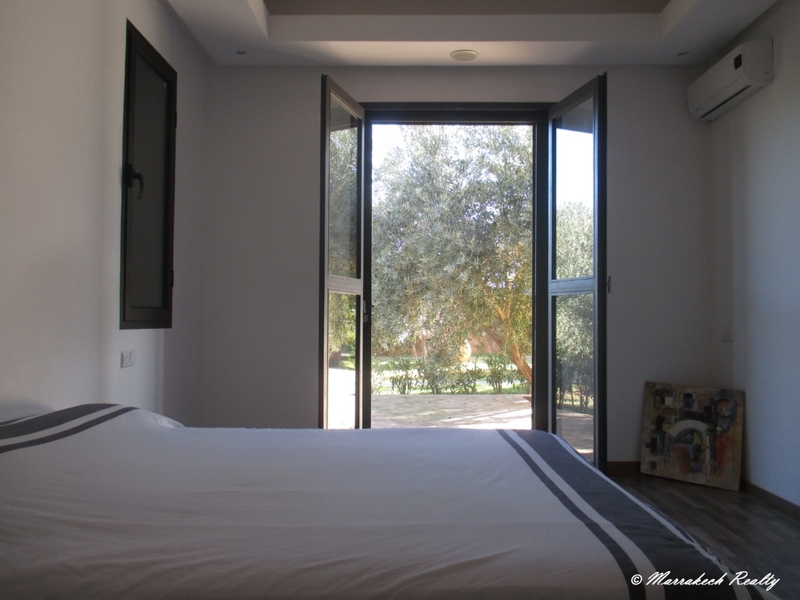 You want to discover this product to a friend? 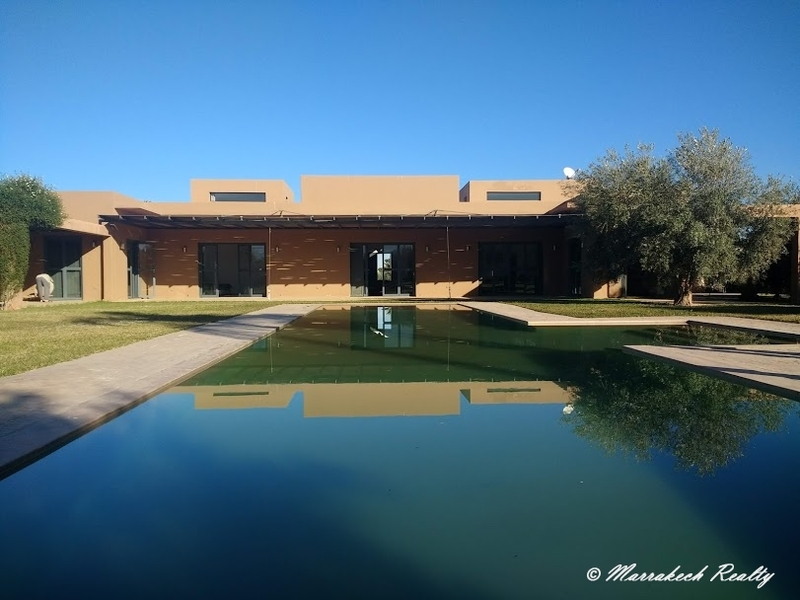 This small form does it for you.